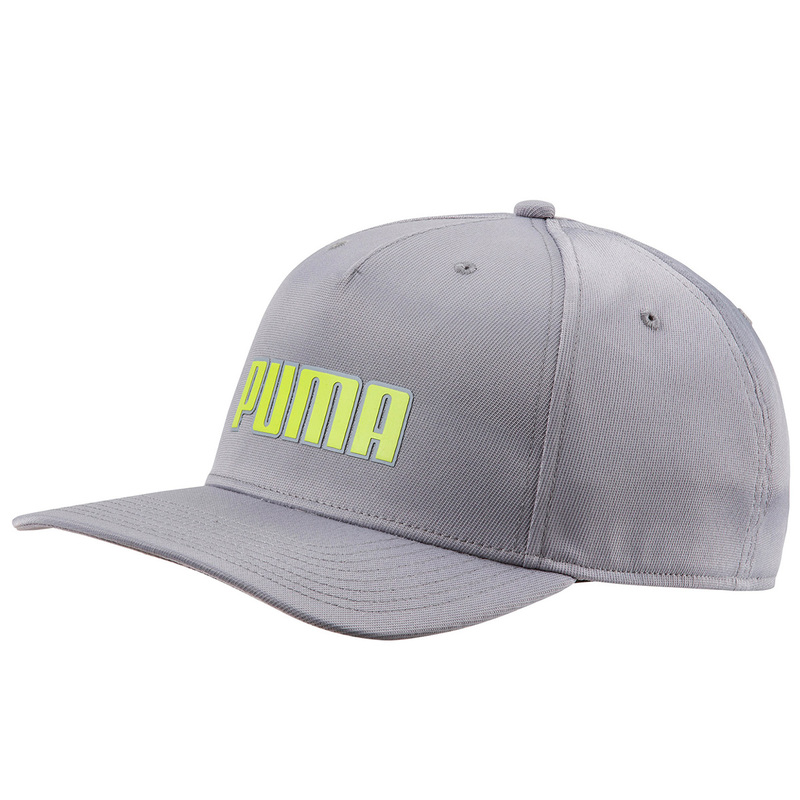 Get the Tour look with this stylish and comfortable golf cap from PUMA Golf. The cap has a moisture wicking sweatband, and has dryCELL technology fabric for less distraction as you play golf. 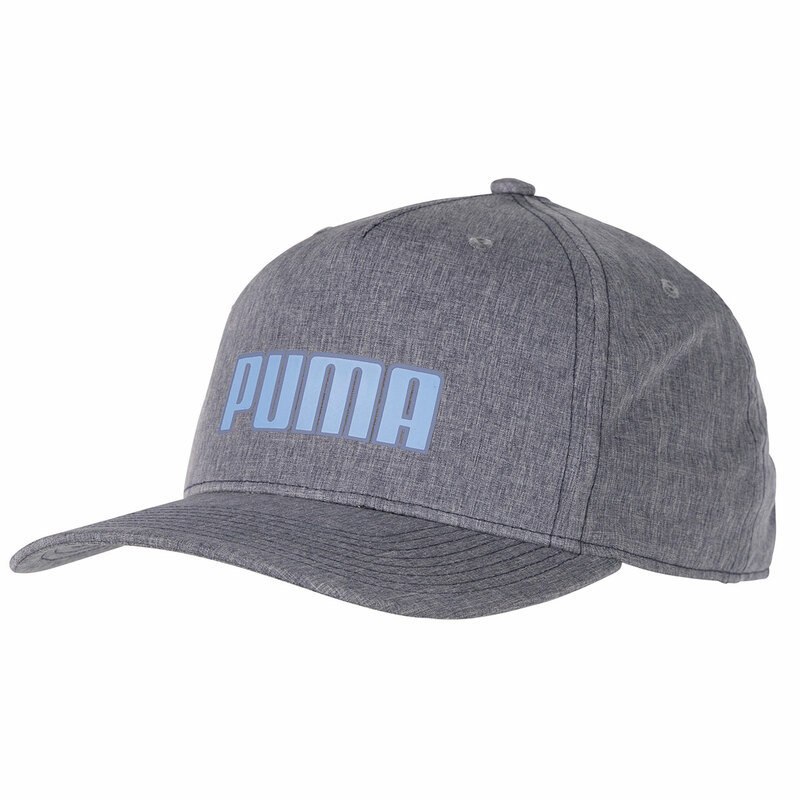 Other features include a raised TPU PUMA logo, and a reflective PUMA label.